At Hire Software Expert, skills and PHP expertise of our young and dynamic team provides applications that overcome all the challenges. 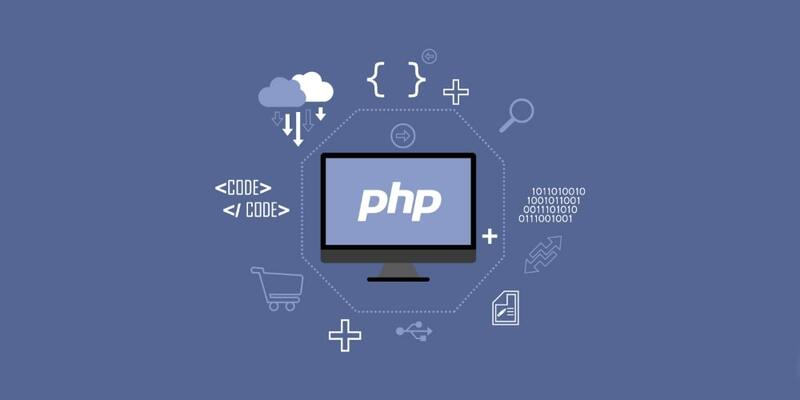 For an unique PHP development, be it your existing PHP profile or a contemporary PHP development with latest technologies , Hire Software Expert is the right place for you. To be recognized as a brand across our clientele , customers are our foremost priority resultant of which is that we lead in delivering quality products. At Hire Software Expert we have dedicated project manager who supervises all the projects undertaken by PHP web developers. Get Project timetable and the outcome you expect from your PHP Developers. Direct interaction with hired PHP programmers. Admin supervision is provided for all the hired PHP developers. Your offshore dedicated PHP developer will give services same as an in-house developer.